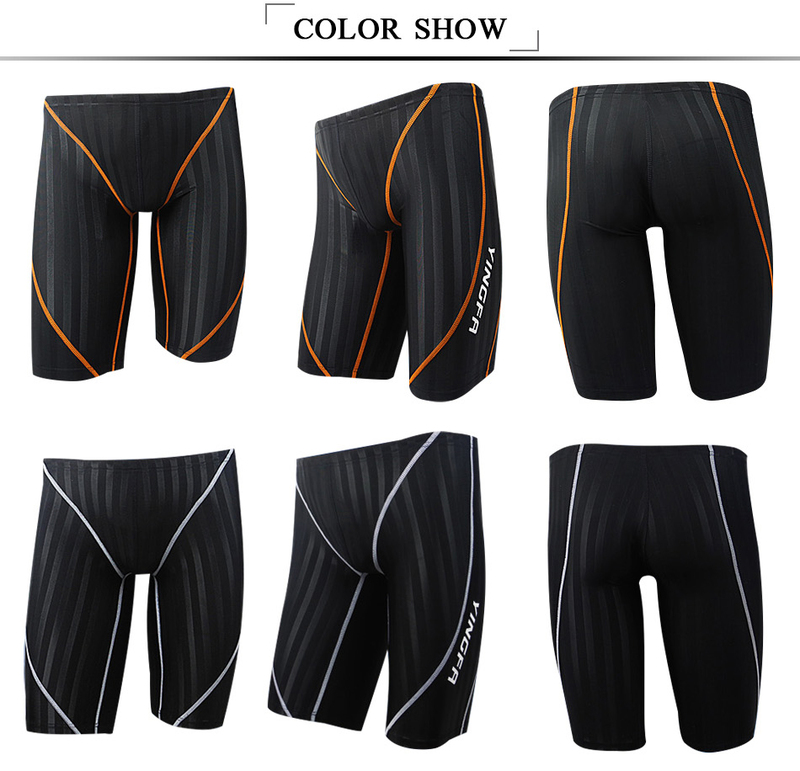 Remind: This size is Chinese size.Maybe it is smaller than America and Euro.Professional swimming trunks is very tight, non-professional personnel suggest choose than bigger size. Size Deviation: All dimensions are measured by hand,There may be 1-2cmerror. 1,Your parcel usually takes 15-25business days to arrive inRussia,USA,Canada,Austrialia and most Asian countries.